At least once a week, I get an email from someone requesting access to one of my google documents. 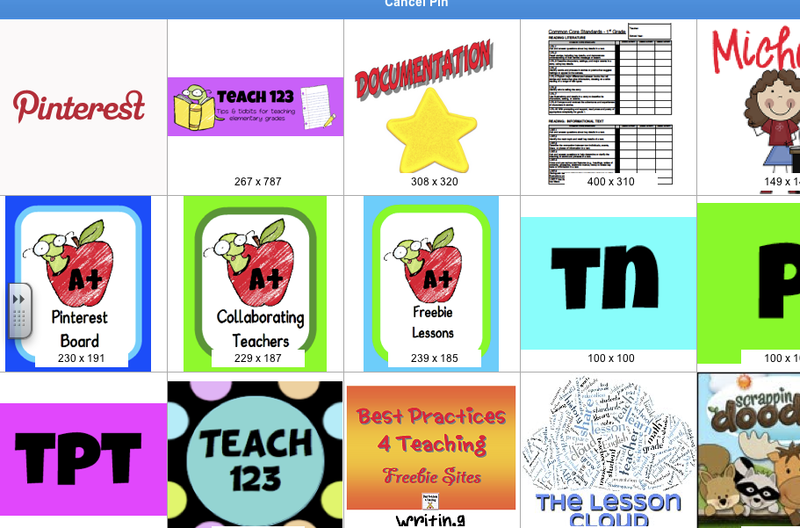 The link to the google doc. 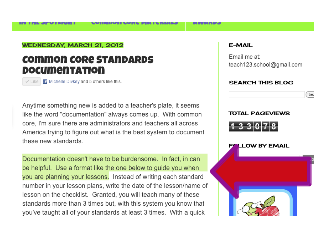 is on one of my blog posts. I think there are pinterest steps being skipped which is causing this problem. 1. Click on the title of the post (article on a blog). The title of the post can be found under the date of the post. The arrow points to this post’s title. If you do not click on the title, your pin will be link with the homepage of the blog, not the specific post which has the information you are wanting to pin. 4. Next you will get a screen like this. Choose a picture from the post. 5. 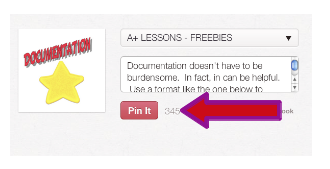 After choosing a picture, click on the “pin it” button. 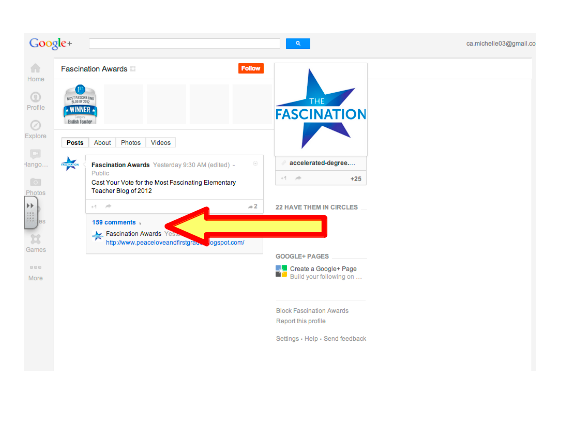 DID YOU NOTICE MY AWARD NOMINATION? 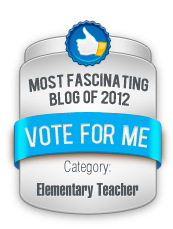 Someone nominated me for the Most Fascinating Blog for Elementary Teachers. Thank you! I need your help. 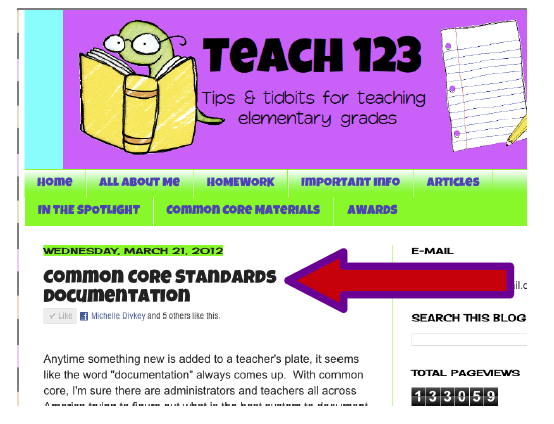 Can you click on this emblem (at the top) and vote for my blog? 2. 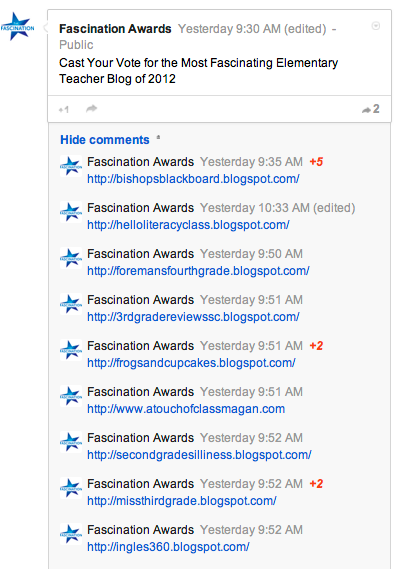 Click on “COMMENTS” to see the names of the blog nominees. 4. Scroll down until you see my blog and click on the +1 to add your vote. Thanks for sharing this. Maybe this should go viral lol I feel like a lot of interesting pins take you to just a photo or the whole web page rather than what I'm looking for. Thanks Michelle for posting this. I hope this helps.